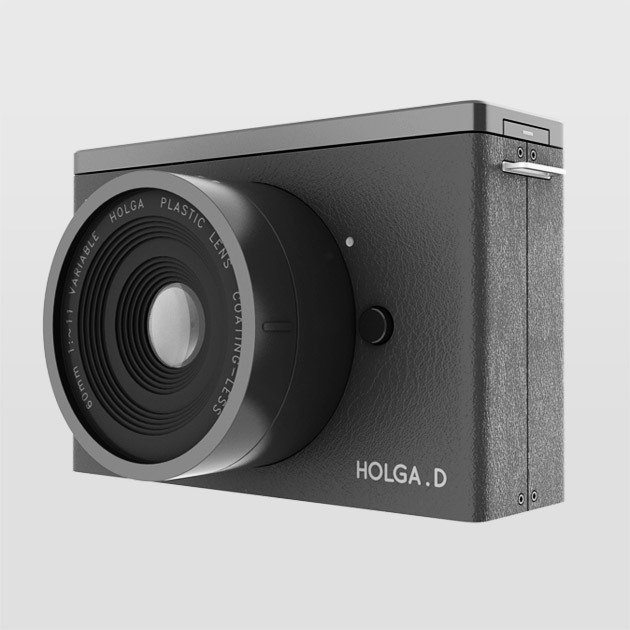 The Holga D - Holga Digtal Camera looks like it could be pretty awesome. It’s only a concept at the moment, but I am excited to one day hopefully get my hands on one. I wonder what the proce point will be on one of these.